There is an increasingly popular demand for the self proclaimed “Scarless” Bunion procedures. These procedures should be approached with caution as they are novel and results remain unproven with long term studies. “Scarless” Bunion procedures involve multiple small, sometimes percutaneous, incisions that tend to yield minimally visible scars post operatively. Results can be unpredictable and inconsistent. One should approach these procedures with discretion, because not all bunions are the same and not all bunions are good candidates for minimally invasive procedures. The primary goal of bunion surgery is pain relief and making sure the results last a long time, even a lifetime. 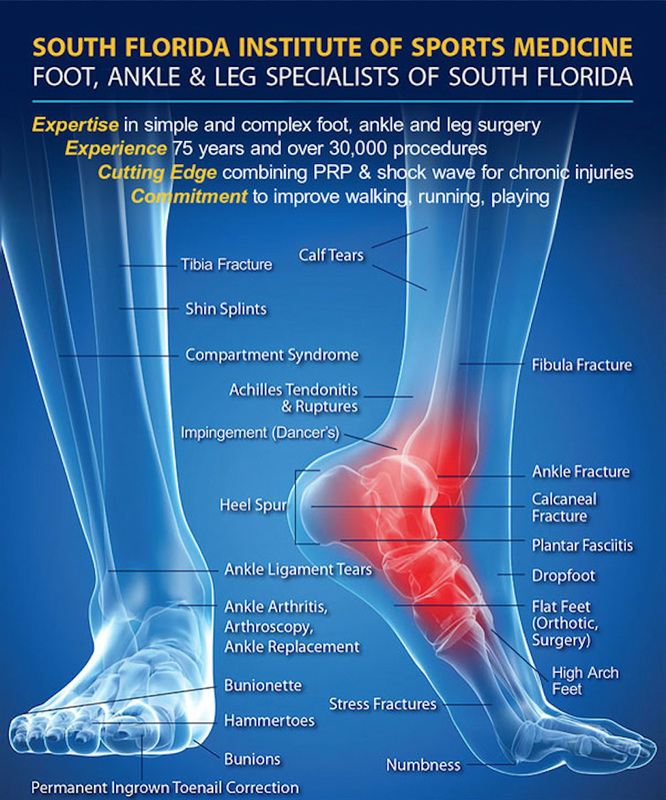 Once the emphasis is placed on cosmesis, the overall prognosis, quality of results, and foot functionally can be lost. Open approaches have proven long term outcomes that will increase your chance of staying active and pain free. With our minimal and hidden scar approach, we have found that patients can have great, functional, long term outcomes without cosmetic sacrifice. The incision is placed on the inside of the foot; hidden from the naked eye for it is not visible from the top of the foot. If a secondary incision is necessary to optimize the results due to severity of bunion, it is placed in the 1st interspace where a tong sandal can cover the scar. All incisions are closed with advanced plastic surgical technique utilizing absorbable suture below the skin, to minimize skin tension and scarring. Our practice does hundreds of bunions a year and with this approach, we have seen excellent results for women and men of all ages. If you want to alleviate your bunion pain, achieve consistent and proven results all while hiding your scar, this is the bunion surgery for you.